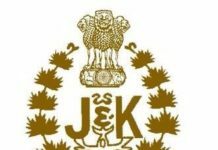 Home The NewsMill Closing highway will have disastrous consequences on Kashmir economy: KCCI. 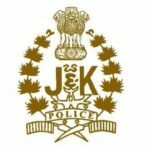 Closing highway will have disastrous consequences on Kashmir economy: KCCI. 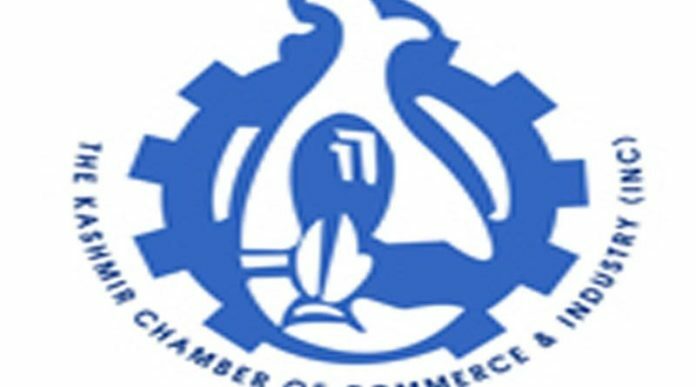 The Kashmir Chamber of Commerce and Industry (KCC&I) on Thursday said that the closing down of highway for two days every week would have disastrous consequences on the economy of Jammu and Kashmir. “The closure of the only available road link (Srinagar-Jammu highway) would put the whole population to unimaginable inconvenience and will have disastrous consequences for our economy,” said the KCC&I in a statement which was read out at a press conference in Srinagar. The traders’ body said that access to Kashmir is limited as the land does not have a rail link, nor any means of water transport. “Air travel, due to the wrong policies of the Civil Aviation Ministry, is out of bounds because of high fares and heavy movement of security forces from the civilian airport,” said the statement, while urging the authorities to revoke the order immediately. 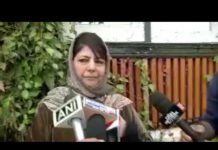 Previous articleNew Delhi only wants Kashmir, not its people: Mehbooba Mufti. Next articleRestrictions in downtown Srinagar, Mirwaiz put under house detention.